A herald is a sign of something to come – in this case, OPPO F11 Pro is a sign that it’s almost time for the launch of OnePlus 7. Details of the last several OPPO F “Pro” devices turned out to be early guidelines inside which OnePlus’s phones seemed to be delivered. 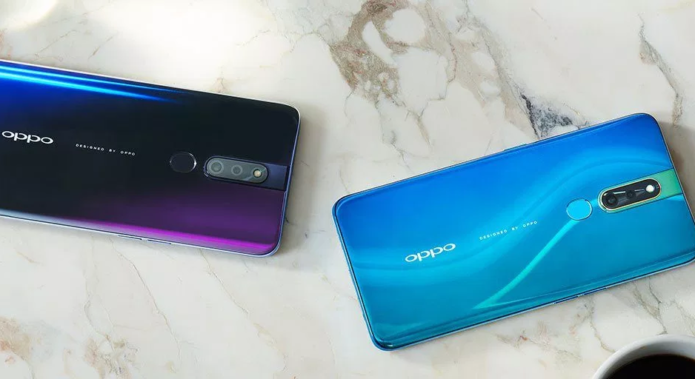 Be it happenstance, coincidence, or some third reason, the OPPO F Pro line launches of past years seemed to usher in the OnePlus phones that’ve been released not long after. Today we’re looking at the OPPO F11 Pro from that perspective.